Hey Splimm Community! We’ve been working on this for awhile, and we’re very excited to share it with you! Who in the world would write a children’s book about cannabis?! The Splimm Team would, of course! 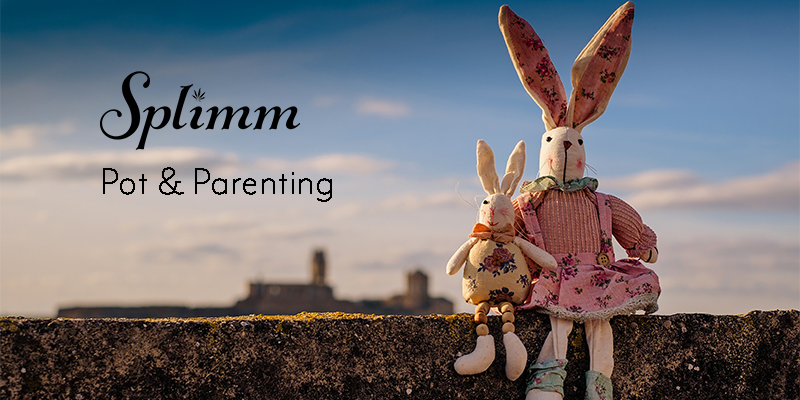 We know parents need a way to introduce this complex topic, especially as legalization spreads and cannabis becomes more normalized. Stories offer an ideal entry to important conversations because they deliver digestible messages in easy-to-understand language. Kids need something tangible to grab onto when they’re grabbling with new topics, and rhyming words and gorgeous illustrations fit the bill. 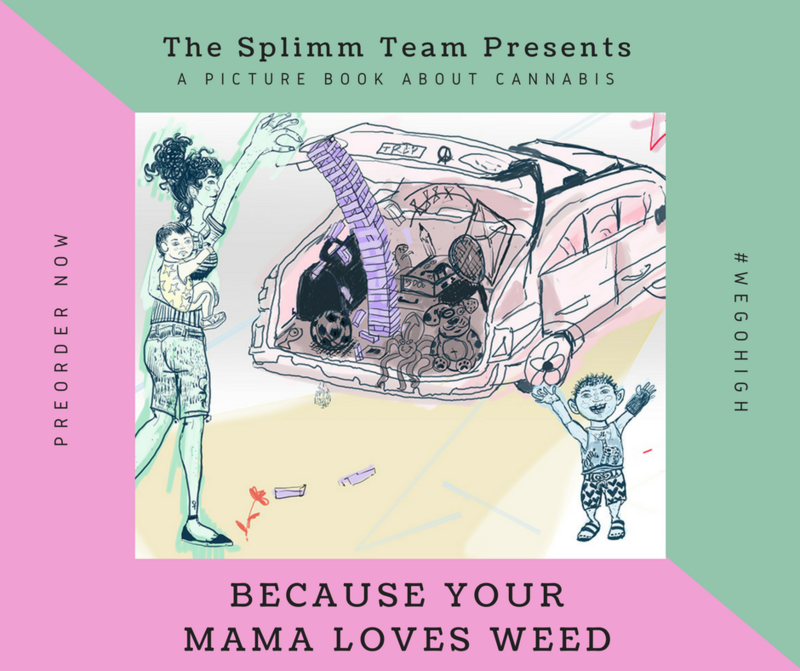 Because Your Mama Loves Weed is book about all the wonderful things that come into your life when you embrace cannabis in an intentional and responsible way. Created through a unique collaborative process, it’s written in rhyming verse accompanied by beautiful, rich, full-color artwork from our amazing illustrator, Sierra Rivers Hollister. ‘Cause this plant we call cannabis belongs to us all. It can bring us together; it can tear down our walls. To make things more fair for everyone. But Mama’s not tired; she takes care of herself. This family knows cannabis is good for your health. So Mama can rest and feel more at ease. You can preorder Because Your Mama Loves Weed now! The book will be published and shipped in the fall. Splimm will donate 10% of book profits to an organization whose work supports those who have been negatively impacted by the war on drugs.